Goldie Rhiannon Lasater, 6lbs 14oz and 21 inches. The chubbiest cheeks just like her big brother. Perfect. She was amazing. Our hearts are broken, shattered into pieces. Nine months of carrying her was not enough. This Goldie girl; blonde hair, the most precious face, so beautiful. So loved. So wanted. 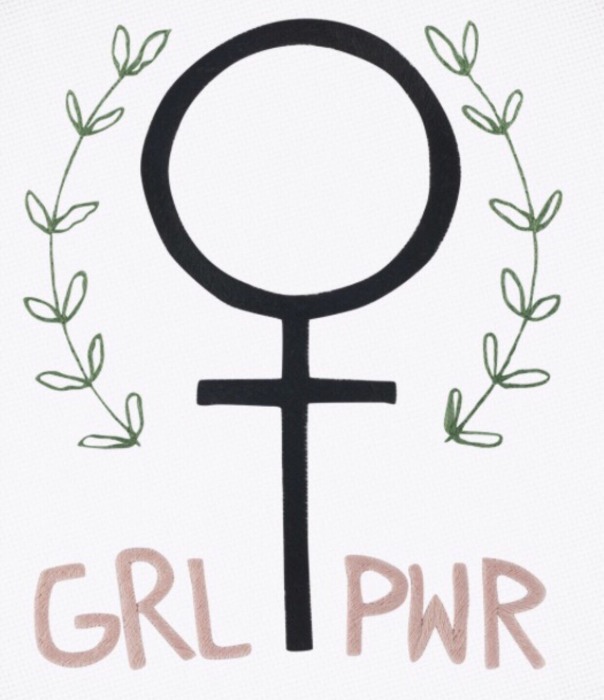 Her initials GRL because she exuded GRL PWR! Our family is appreciative of the support we've received from our friends and our online community. We could not get through this without you. Thank you for the love you've shown us and our baby girl. Goldie will forever be our magic golden girl.